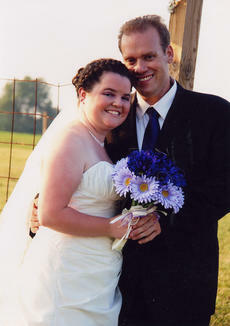 Amy Daniela Turner, 31, and Billy Curtis Caudill, 19, married Dec. 17, 2011. Katherine Elizabeth Clark, 21, and Brandon Douglas Neace, 27, married Dec. 27, 2011. Harley Renea Sallee, 18, and Christopher Allen Carter, 19, married Dec. 27, 2011. Kaylin Shelby Davis, 20, and Lewis Edward Crump III, 20, married Dec. 31, 2011. Kimberly Frances Davidson, 49, and Julius Richard Johnson Jr., 41, married Dec. 23, 2011. 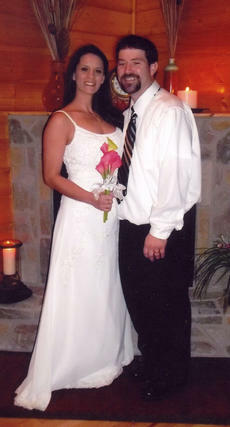 Rhonda Renee Eggleston, 41, and Joseph Curtis Lane, 46, married Dec. 31, 2011. Mr. and Mrs. Charles Garrison Jr. announces the marriage of their daughter, Amy Michelle Garrison, to Steven Mathew Oaks. The couple was united in marriage on Jan. 1, 2012 in Gatlinburg, Tenn.
Garrison is a 2002 graduate of Maysville Community and Technical College with a degree in Early Childhood Education. She is employed by Community Action Council as a Preschool teacher. 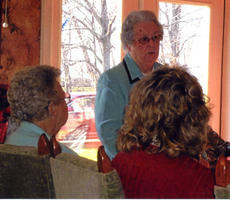 She will also be graduating the Nursing program at Maysville Community and Technical College in May of 2012. James Lewis ‘Buddy’ and Carol L. Courtney Sosbe of Harrison County will celebrate their 50th anniversary on Jan. 18. 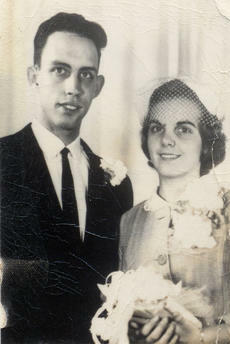 They were married on Jan. 19, 1962 at Pleasant Green Baptist Church in Harrison County. They have three children, James Lewis Jr. ‘Jimmy,’ Michael Tod (Angie) Sosbe and Pamela Nicole (Jerry) Hicks, all of Harrison County; six grandchildren, James Michael, Bennett Lewis Sosbe, Bridget, Brooke, Jared and Mary-Katherine Hicks, all of Harrison County; and a special niece, Judy Gail Faulkner. The Flora Shropshire Animal Shelter will host an open house on Saturday, Feb. 4 from noon to 3 p.m. Everyone is welcome to come and celebrate the shelter’s birthday. Sponsored by the Humane Society of Harrison County. Cake and soft drinks will be available, plus you might find your next best friend there. 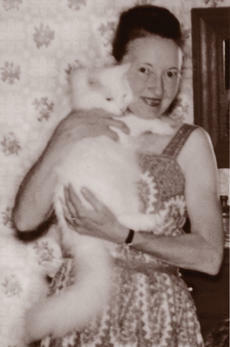 View the new Sallie McKemie Cattery and check out the puppy room. There are plenty of nice dogs, cats, puppies and kittens needing good homes. I remember a time, not so long ago, when couponing was not fashionable. There were even rumors of coupons being discontinued because people just were not using them. The tide has turned.There are hundreds of couponing websites, newspaper columns, blogs and even a television show about extreme couponers. Consumers are searching for ways to make their dollars go farther and couponing can result in significant savings. David and Jennifer Valentine announce the marriage of their daughter, Jamie Nichole, to Travis Wayne Bond on July 9, 2011. The private wedding took place at the Valentine residence on Edgewater Pike. Vows were said at dusk among candle light and decorations in different shades of purple. Her bouquet consisted of gerber daisies in shades of purple. Katie Taylor of Cynthiana and Heather Craddock of Glasgow, served as bridesmaids. Colin, Travis’ son, served as best man and Calvin Schmieg of Mount Sterling, served as a groomsman. The historic Harrison County Courthouse may soon see a face lift. With the courthouse practically vacated, the question arises what to do with the building. The renovation/remodeling project should take a year to complete. Breds wrestlers win three matches, finish second at East Carter. Rose’s Riverfront Lounge, 115 Water Works Road, is now open for business. Owners are Rose Marie Otero and Marie Otero of New York City.